At least one soldier is said to still appear throughout the home and on the property. Many guests have also witnessed the spirit of a young girl. Some have even reported being touched. Footsteps are often heard on the stairs. A lantern has routinely been seen shining brightly in the nearby field. Some even believe Cornelius Houtelin himself still watches over his former home. 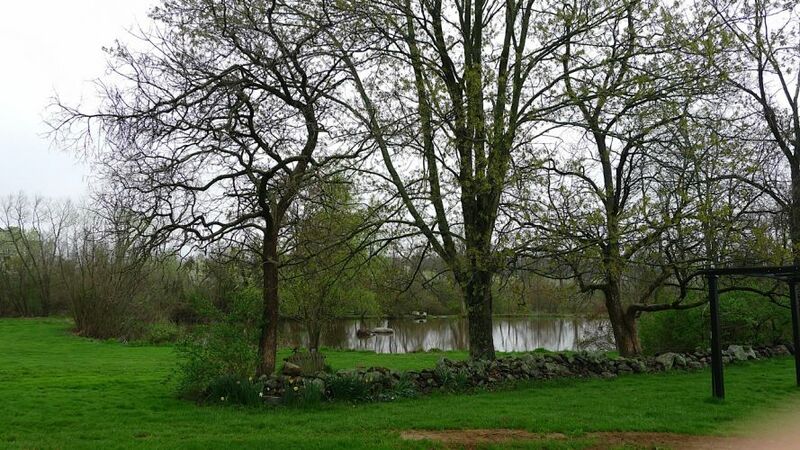 The Battlefield Bed & Breakfast is situated directly on the Gettysburg Battlefield. 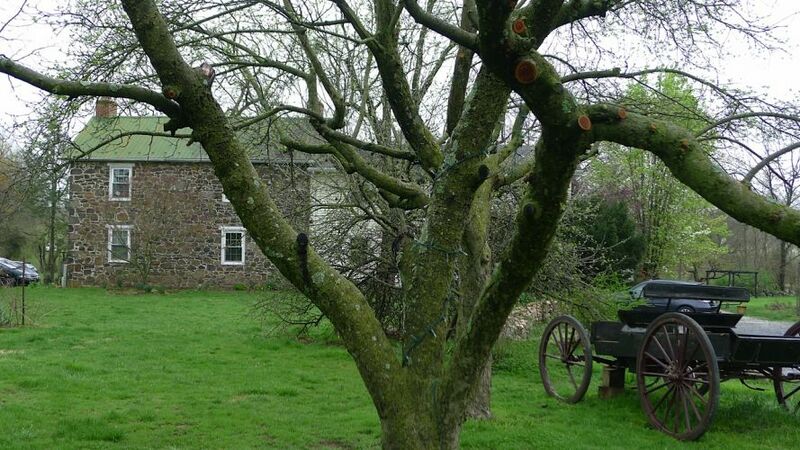 The original portion of the farmhouse was built for Cornelius & Anna Houghtelin in 1809. 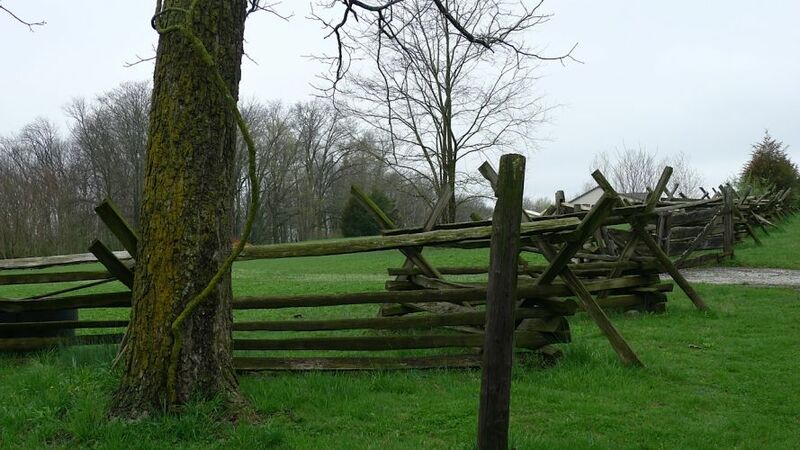 The barn on the property served as a makeshift field hospital for the soldiers who suffered and / or died in a skirmish on July 3rd during the Battle of Gettysburg. We stayed at the Battlefield Bed & Breakfast while in town for the annual Phenomenology conference. 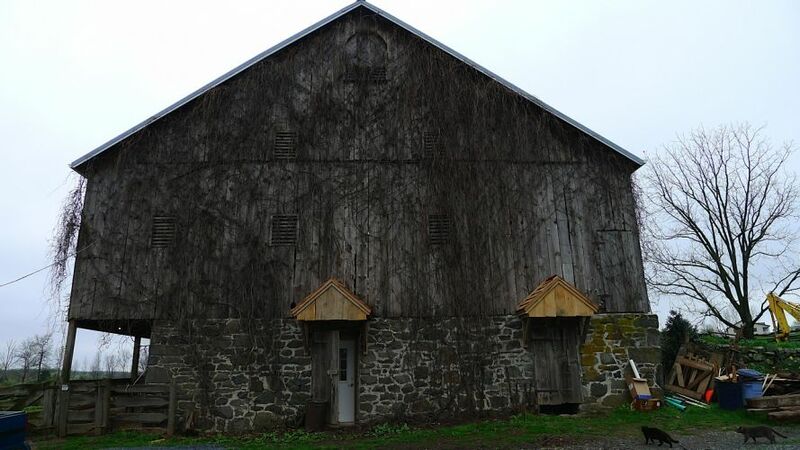 While aware of the stories that the property was haunted, we could not believe our luck when we were graciously given permission to investigate the barn, which was undergoing renovations at the time. We collaborated with friend and medium Steve Lewis via IPAD for this impromptu investigation. A brief run through of the property was done during daylight hours. EMF readings were flat and remained so throughout the investigation. It was obvious something was going to happen as soon as we walked in and started unpacking our equipment. 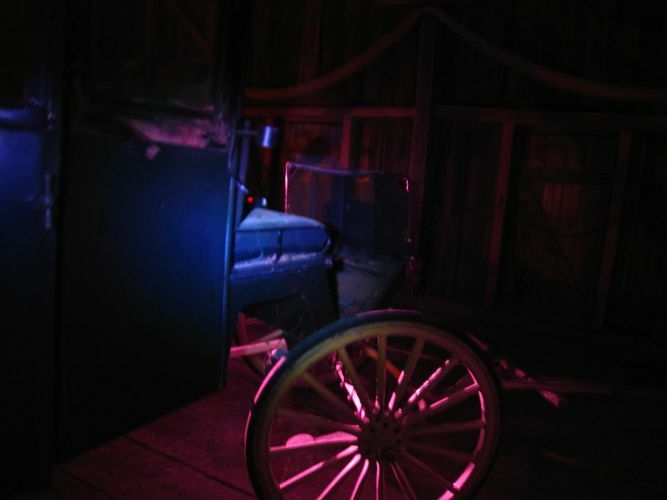 We immediately focused on an old horse carriage that was parked in the center of the room. We set up a static camera, an Ovilus X, EM Vortex Pump, Mel REM Meter and our H2 Audio Recorder. We also had a mobile video camera & two still cameras; one of which was a Full Spectrum. 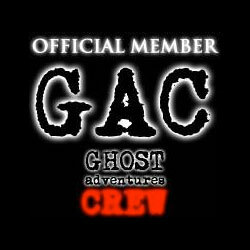 We started capturing EVPs and hearing disembodied voices almost immediately. The air was unbelievably thick even though the temperature had dropped to 46 degrees. It was as if it were filled with an overwhelming feeling of sadness & loss. At one point we felt as though we were being completely surrounded. Shortly thereafter, I saw what I believed to be a face, yet quickly dismissed it as being impossible. Steve said otherwise, as did our evidence. It was becoming more & more obvious that we were drawing quite a bit of attention. We tried crossing a few of the spirits over with Steves help, but am not sure we were successful. Perhaps they just aren't ready to move on for some reason. As the evening progressed, we started getting some strange messages with a modern twist to them. It almost seemed like they were targeting Steve in some weird way. 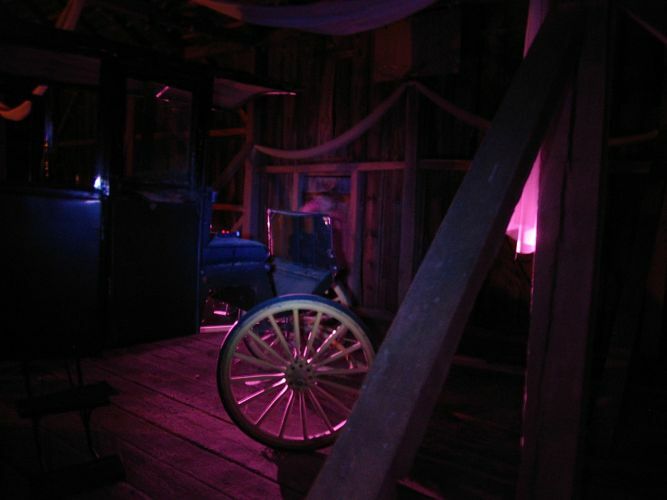 The energy in the barn lifted abruptly as if the spirits were suddenly finished with us. Perhaps they were bored or simply grew weary, but we took it as our cue to wish them a good night. *As a side note; we did experience some phenomena in our room as well. of the claims connected with the house. Aside from shooting a few photos, we chose not to pursue a full-fledged investigation. The time in our room was really the only time we had to rest and clear our minds between lectures & additional investigations we had already planned. This turned out to be one of the most intense experiences we have had to date. The shear amount of energy bottled up in this location was so strong you felt as though you could reach out and touch it. Once again, we have found such a tremendous outpouring of raw emotion to be ever present in Gettysburg. Are Ron & James still with us? I cant say for sure, but their names are still coming up on the Ovilus. One can only hope these restless souls are able to eventually find peace.